ACTING ACP Mc Donald Jacob wants to know why police at the Piarco station referred a man to the Praedial Larceny Squad after he reported that 26 of his ducks were stolen. He has assigned a team of investigators to the case and promised action will be taken. On Monday, Piarco resident Ram Raj contacted Newsday to complain about the theft of the ducks from a pen behind his home and he went to the Caroni police station to report it, but was sent to the Piarco police. When he went there, he said police told him that it was not a matter for the regular police to investigate and he should go to the Praedial Larceny Squad. Raj did as he was told but when he arrived at the Praedial Larceny Squad, there was no one available to take his report. In frustration, he turned to Newsday and complained bitterly about the inaction of the Piarco police. He insisted that larceny of his ducks was a criminal matter and chastised the Piarco police for not doing their jobs. Jacob, contacted by Newsday yesterday, said when a report of praedial larceny is made to the police, they are supposed to investigate, just as they would any other crime reported to them. “The crime and incident forms are to be filled out and officers should be despatched to the crime scene. The approach of the Piarcopolice, he said, was incorrect. He said the onus will then be on the Praedial Larceny Squad to go to wholesale and retail markets to make enquiries. 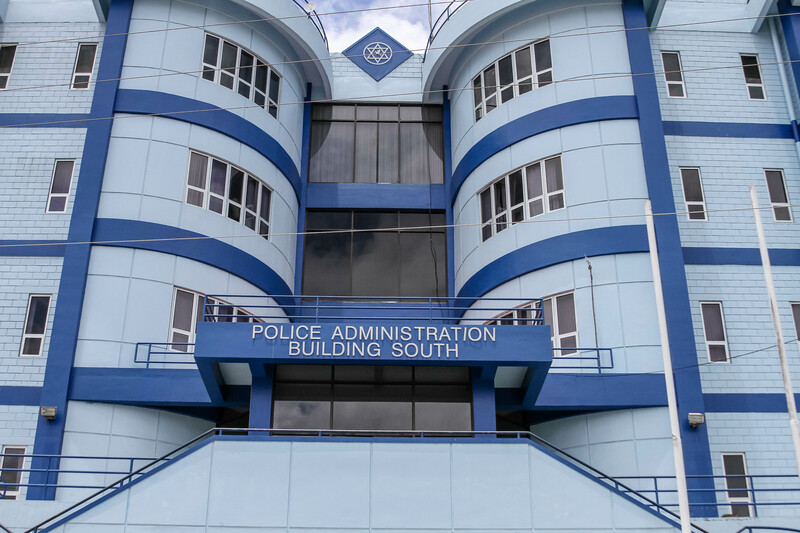 Reply to "Senior cop queries inaction of Piarco police"